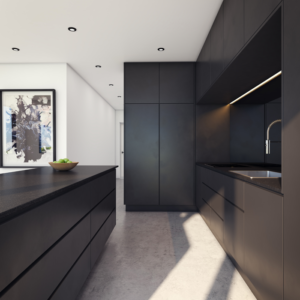 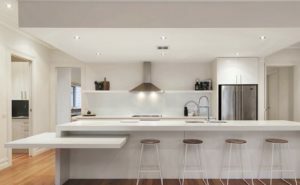 You’re kitchen layout has been designed and now it’s time to choose a benchtop. 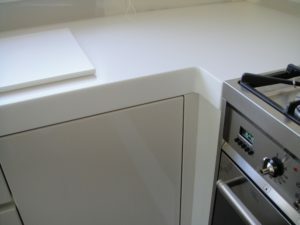 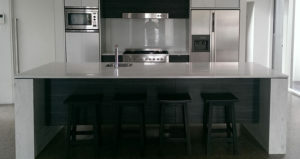 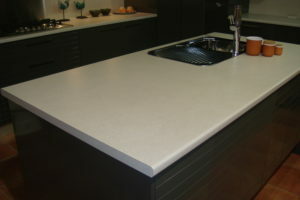 Or, you might simply be replacing an existing benchtop, a cost-effective way to give your kitchen a new look or feel. 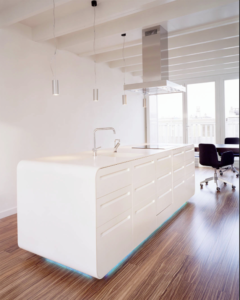 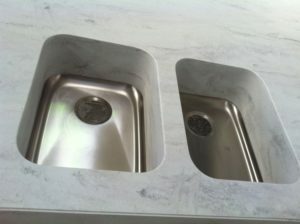 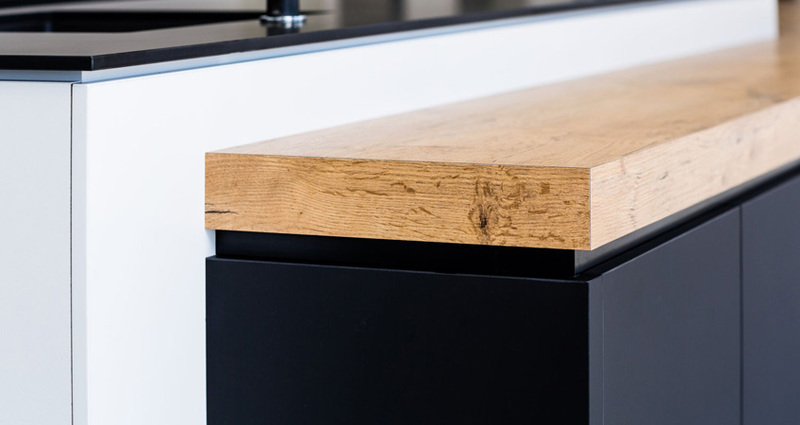 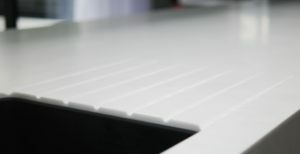 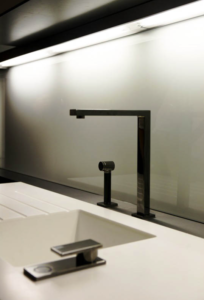 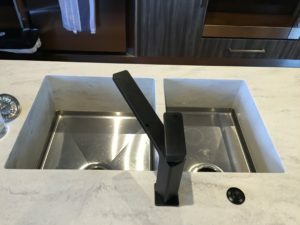 At Newgrove, your benchtop is custom made to meet your requirements. 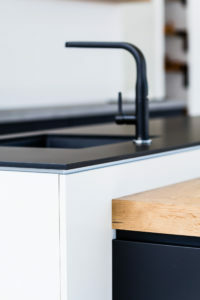 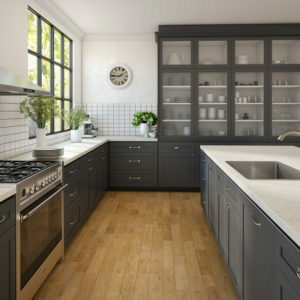 With so many options to choose from, selecting a kitchen benchtop can be overwhelming. 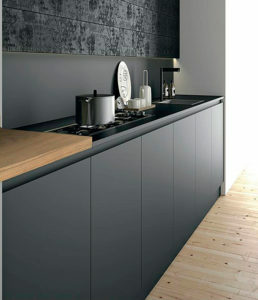 You will need to take into consideration your lifestyle, price, colour options and style. 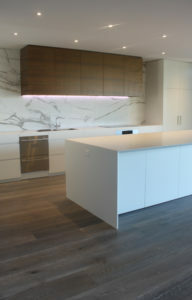 Laminate offers a broad colour palette with a variety of choices in finish, patterns and textures including stone and woodgrain finishes. 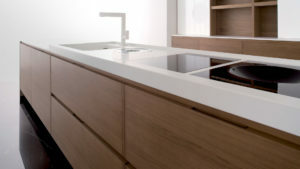 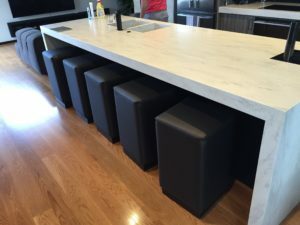 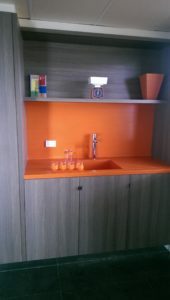 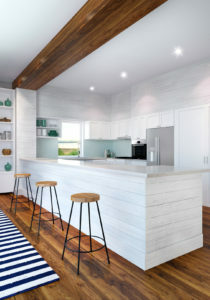 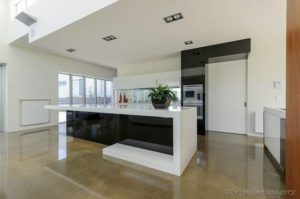 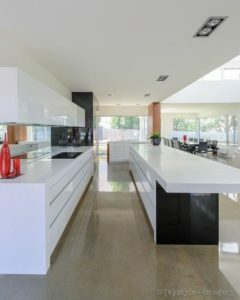 Laminate can be the most affordable benchtop option.